This Award for Excellence recognises outstanding achievement by teams in residential property management. This Award for Excellence recognises the agency that best embodies the spirit and purpose of innovation. This Award for Excellence recognises agencies using innovative communication strategies to engage their target market and promote their business. PLUS! 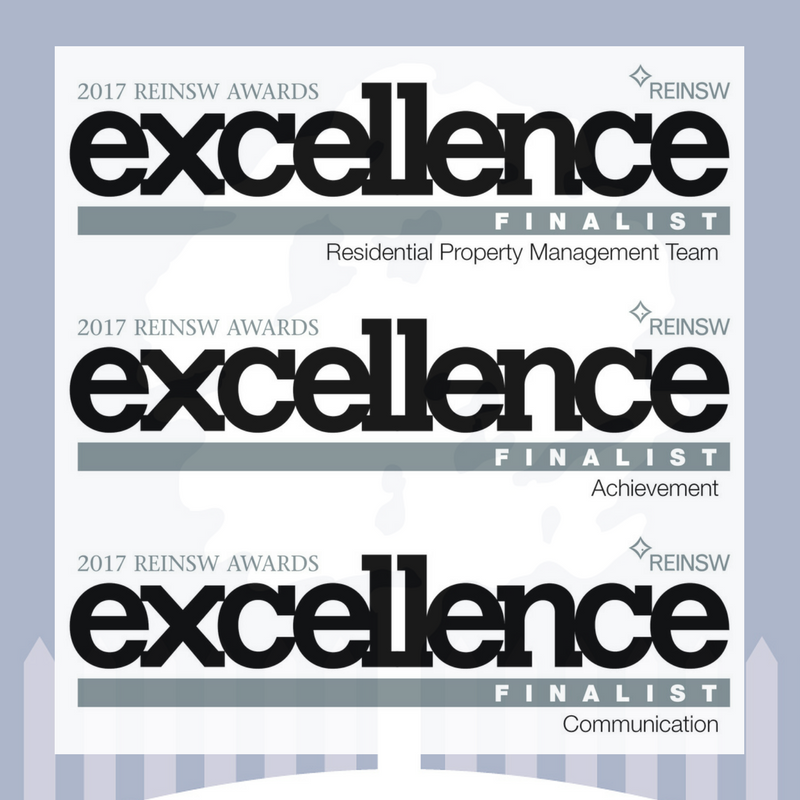 We have been awarded as finalists in the category of Most Outstanding Real Estate Agency in the 2017 Hornsby Local Business Awards. This is the award we won last year.